Portland resident Scott Wayne Smith was convicted of intimidation for his threat to residents of a complex for poz people. A Portland, Ore., man has been convicted of second-degree intimidation, a hate crime, for threatening to kill gay men at a residence for HIV-positive people. 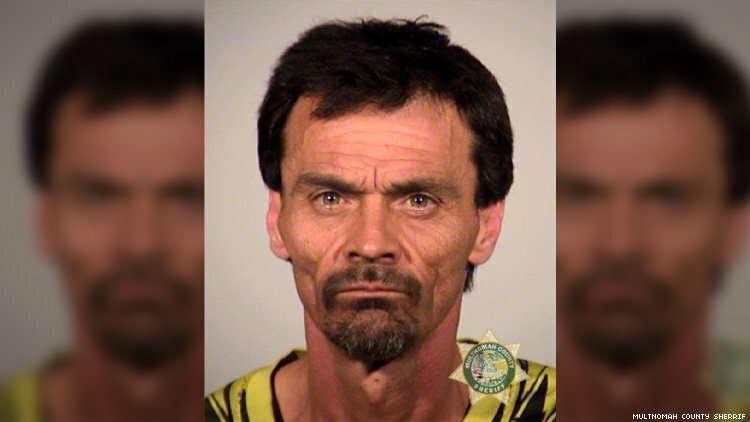 Scott Wayne Smith approached two men sitting outside an apartment complex August 13 and asked for a cigarette, and when they didn’t reply, he threatened to kill them, and the threat came with homophobic language, The Oregonian reports. The complex provides housing and treatment for people with HIV, and many of the residents are gay. Smith, who lives nearby, has also threatened to bomb the building, Multnomah County prosecutors said. Smith was scheduled to go to trial Tuesday, but before it could begin he pleaded no contest to the charge. He was sentenced to 21 days in jail, with credit for time he has already served. He will also be on probation for two years, and he was ordered to stay away from the residence, write a letter of apology, and perform 40 hours of community service.